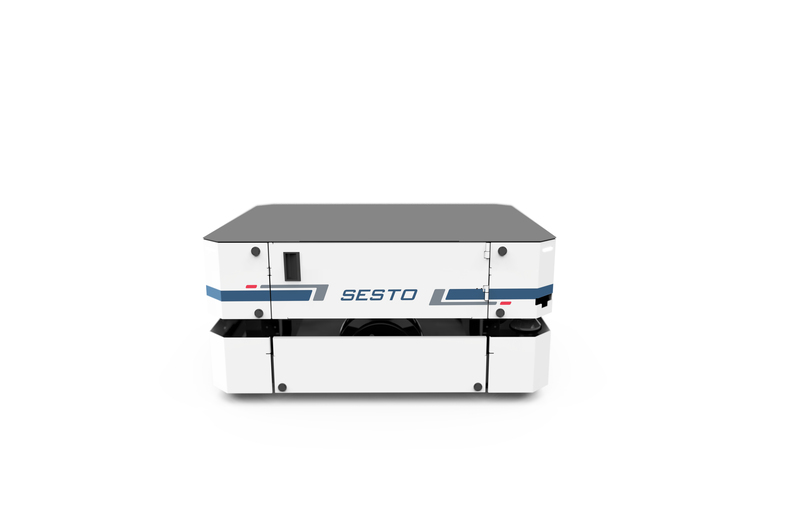 SESTO Element is an intelligent and multipurpose Autonomous Mobile Robot (AMR) designed to be easily integrated into existing infrastructures. 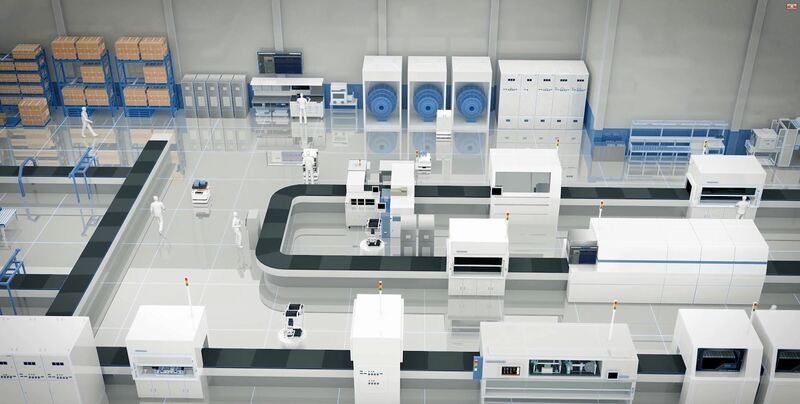 Using the same compact AMR platform, various top modules such as shelves, containers, jacking decks or a robotic arm can be easily integrated with the AMR, making it a highly versatile and adaptable tool that users can implement at various work stages. 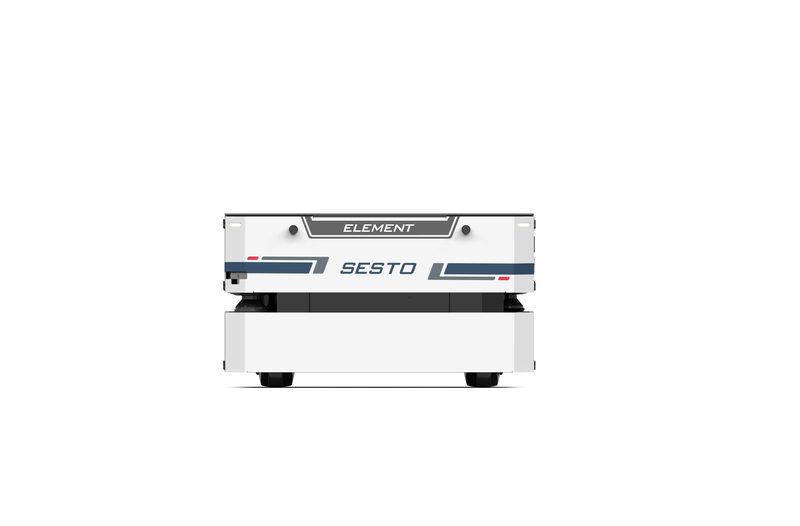 SESTO Element is controlled by SESTO Robotics’ proprietary operating system and assisted by the multiple onboard LIDARs (Light Detection and Ranging) for localisation, navigation and obstacle detection. 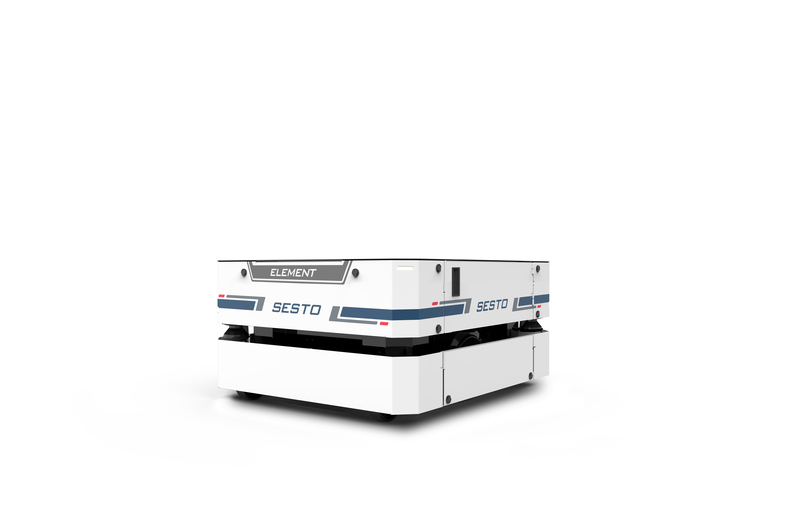 This removes the need for modifications to an existing factory floor, saving both time and resources, while making sure that the AMR moves safely and easily even in narrow passageways and among people. 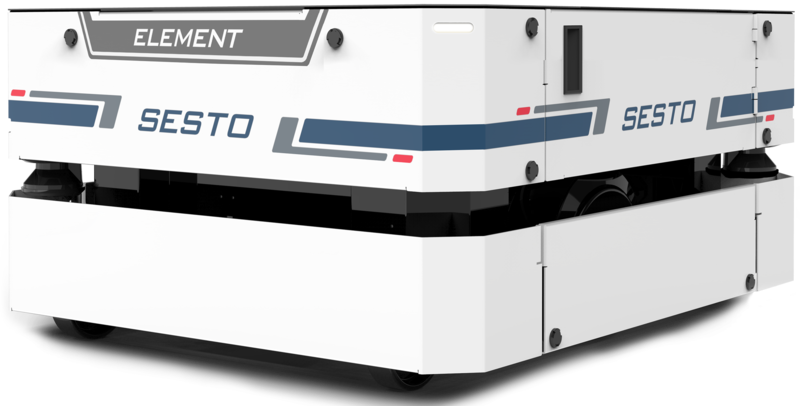 With its deployment-friendly features, it enables distributors and system integrators to customise the mobile robot into a solution that meets the needs of their clients.